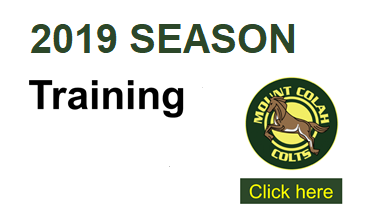 Mt Colah Football Club is a family oriented club, with emphasis on the development of Football in our local community. Our players and teams range from U6 Juniors through to Seniors with both Mixed and Girls teams in all age groups. We are also a strong supporter of girl’s and women’s football with girl’s/women’s teams from U8 to women’s all age. We value strong sporting ethics and fair play, and provide opportunities for all our members to play and develop their football skills in a fun, competitive and supportive team environment. Football NSW Champion of Champions 2018 G16 Runners-up! More info will be published closer to the date.